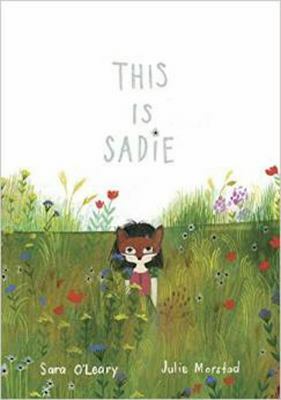 The Amelia Frances Howard-Gibbon Illustrator’s Award is awarded to an outstanding illustrator of a children’s book published in Canada. 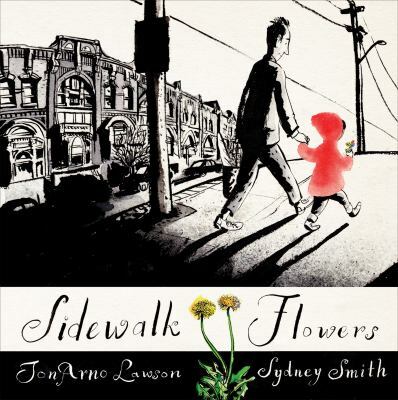 This wordless book follows a child out walking with her dad who never notices her quietly brightening the world around them. Good for getting kids talking. 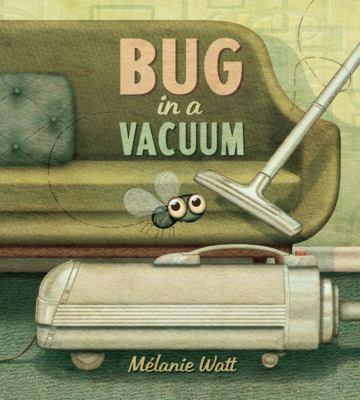 A bug is sucked into the void of a vacuum bag, this one little bug moves through denial, bargaining, anger, despair and eventually acceptance -- the five stages of grief -- as it comes to terms with its fate. 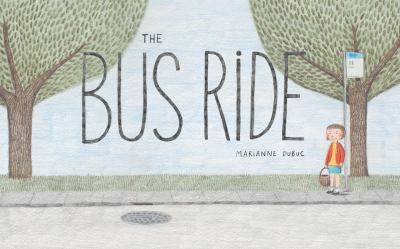 A young girl takes the bus to her grandmother's, makes a friend and stops a thief in a series of cleverly detailed double page spreads that show the inside of a bus. Mr. Postmouse carefully loads up his wagon and sets off to make the day's mail deliveries to all the animals on his route. Oscar loved to play the trumpet. 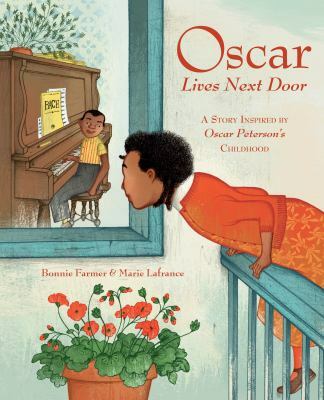 When a bout of childhood tuberculosis weakened his lungs, Oscar could no longer play his beloved instrument. He took up piano and the rest is history. 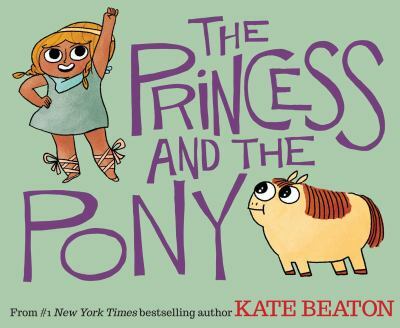 Princess Pinecone would like a real war horse for her birthday, instead she gets a pony--but sometimes cuteness can be a kind of weapon, especially in a fight. 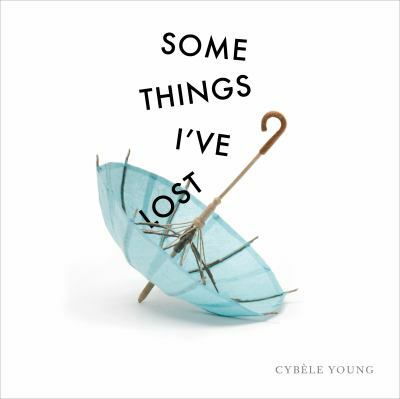 A wallet, a set of keys, a pair of glasses -- these are some of the household objects that disappear and are fantastically reconstituted. 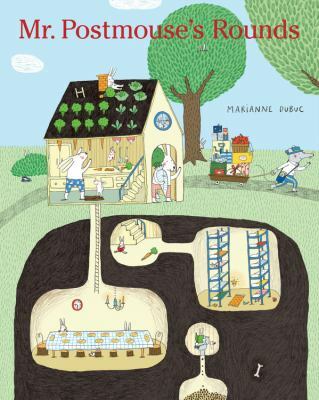 The adventures a young girl gets up to in her imagination between her bedroom and the world of make believe. 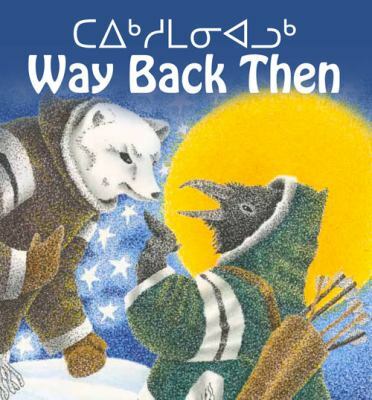 Before Kudlu's children can sleep, they want to hear about giants, animals disguised as humans, little people the size of lemmings, and all of the other wonderful things that existed way back then. 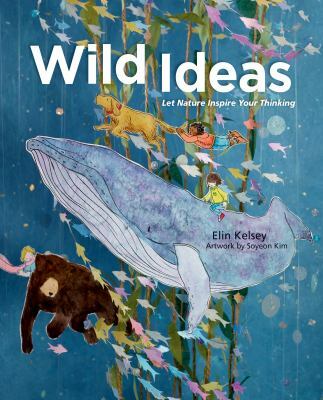 Wild Ideas looks deep into the forests, skies and oceans to explore how animals solve problems.